Last Chance: Win $25K in the International Songwriting Competition! The deadline is fast approaching for the International Songwriting Competition – and with over $150,000 in cash and prizes for 68 winners, this isn't a contest you're going to want to sit out of! Whether you’re an aspiring songwriter or an established one, the ISC is known to be one of the most high-caliber competitions the music industry has to offer. Designed to nurture the musical talent of songwriters on all levels and promote excellence in the art of songwriting, the ISC offers the opportunity to have your songs heard by some of the most influential decision-makers in the industry, including Tom Waits, American Authors, Lorde, Pat Metheny, Sara Evans, Bastille, and Avicii. Also on the esteemed panel of judges are top industry execs Sylvia Rhone (President, Epic Records), Craig Kallman (Chairman/CEO, Atlantic Records), Dan McCarroll (President, Warner Bros. Records), Jeff Castelaz (President, Elektra Records), and many more. 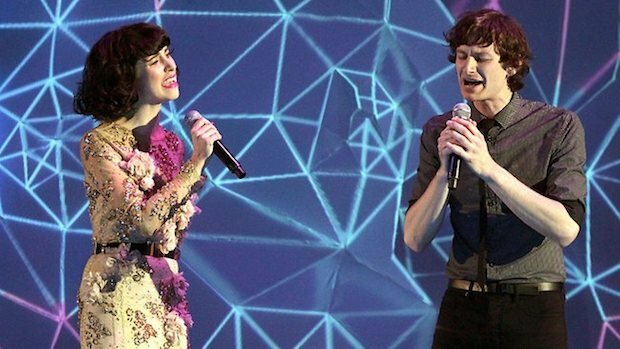 Submit your best song by September 10, 2015 to join the ranks of Kimbra, Kasey Chambers, the Band Perry, Gotye, and The Parlotones as an ISC winner.